Looking for a new website, webshop or just a professional redesign of your current website?A�With more and more people accessing the internet, a professional and user friendly is of high importance for every business. We think out of the box when delivering websites. This means that we do not only care about the visual and user friendly aspects of your website, but we make sure that the platform of our websites is search engine friendly so your website will rank higher in the search results automatically. 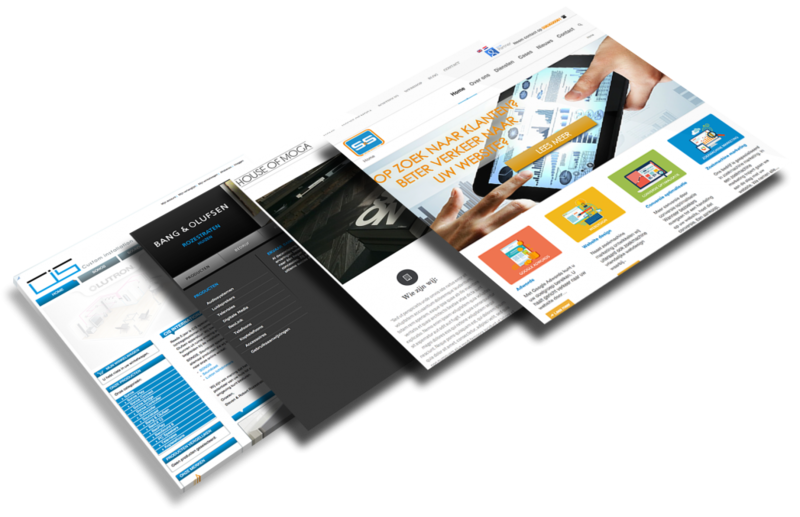 All of the websites or webshops we build are fully responsive. Your newA�website fully adjusts for optimal viewing on desktops, tablets and smartphones. With the increasing amount of mobile visitors, a responsive design is a must. We dona��t stop after your website is finished, we can also help you with your online marketing, to create more traffic to your website and generate more leads and profit. 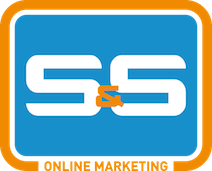 Would you like to know more about webdesign by S&S Online Marketing? Contact us trough the contactform or call +31 36 30 300 61.